Every once in a while we like to devote an article to some new pet friendly hotel listings on Petswelcome—pet friendly hotels and inns that we’ve found (or who have found us) over the past month or so. We focus on these new listings to highlight the diversity you can find when looking for pet friendly lodgings. It reveals a variety that covers all tastes and categories, from small-dog to large-dog owners, cat owners, people who prefer B&Bs and inns over hotel chains (and vice versa), as well as differing pet fees and pet amenities. Having done this for a long time, we’ve noticed that there is a trend toward spare and simple in certain hospitality segments—hotels that have a stripped back modern decor geared less for luxurious frills and more for amenities that satisfy the digital lifestyle of the contemporary traveler. If you’ve been to a Holiday Inn Express since they’ve renovated, or a My Place Hotel, for example, you’ll know what we mean. Some hotels also offer a level of sophistication with regard to the use of public space as well as food, beverage and fitness options. A few of our new pet friendly hotel listings fall into these categories while others maintain the tried-and-true old-world charm approach. Whatever your leanings, there’s a pet friendly hotel out there for you. 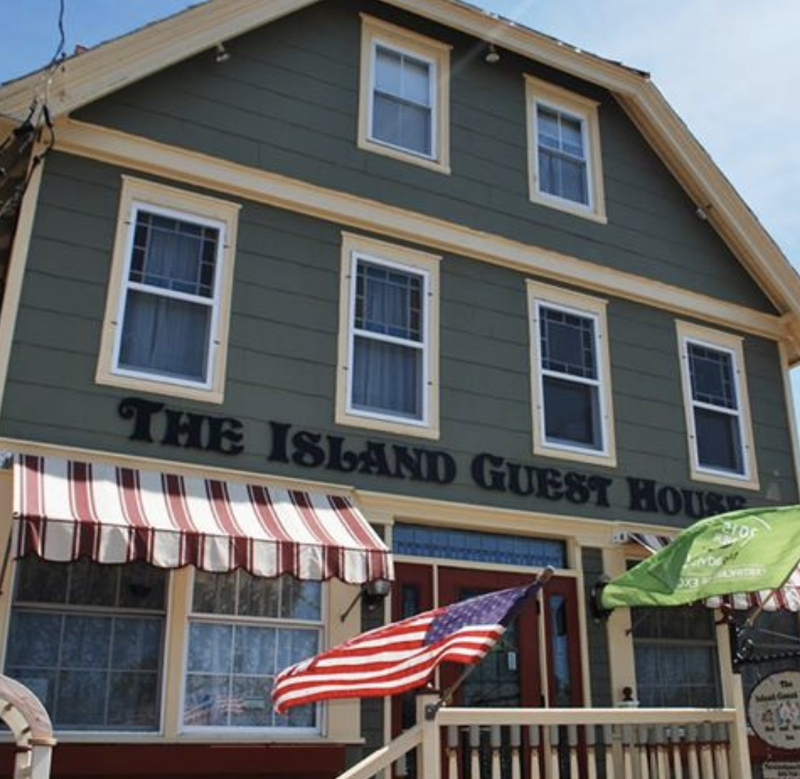 A turn of the century oceanside inn, The Island Guest House Bed and Breakfast by the Sea is located in beautiful Beach Haven, NJ. Innkeepers Mark and Joanne are there to ensure the best possible experience for you, creating an atmosphere of “relaxed sophistication.” Their pet policy allows dogs up to 20 lbs. in selected rooms (though all size dogs are allowed in the cottage) with a pet fee of $25 per stay for up to 2 pets. A portion of the fee is donated annually to the local animal shelter. Pet sitting services may be available on request. One of 4 new pet friendly listings on Petswelcome operated the GLI Hospitality Group, the 316 Hotel offers a modern hotel experience in downtown Wichita with a bit of flair, including great amenities (complimentary breakfast, free shuttle service, free Wi-Fi and a complimentary nightly manager’s reception that includes two drinks per person). Cats and dogs (up to 50 lbs.) are welcome with a pet fee of $50 per stay. A maximum of two pets are allowed. 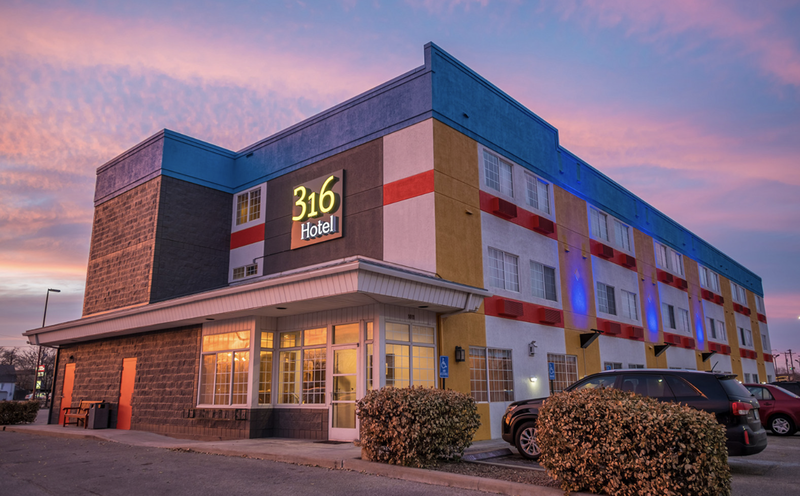 The 316 Hotel has other pet friendly sister hotels including the 402 Hotel in Omaha, NE, the 816 Hotel in Kansas City, MO–both, like the 316 Hotel, are named after their area code—and the Comfort Inn at the Zoo in Omaha. The Beachcomber Motel offers spacious guest rooms and suites, many sporting fantastic ocean views. Other amenities include in-room hot tubs, fireplaces, and vaulted ceilings. They welcome up to 3 cats and dogs (all sizes) and charge a pet fee of $20 per stay. 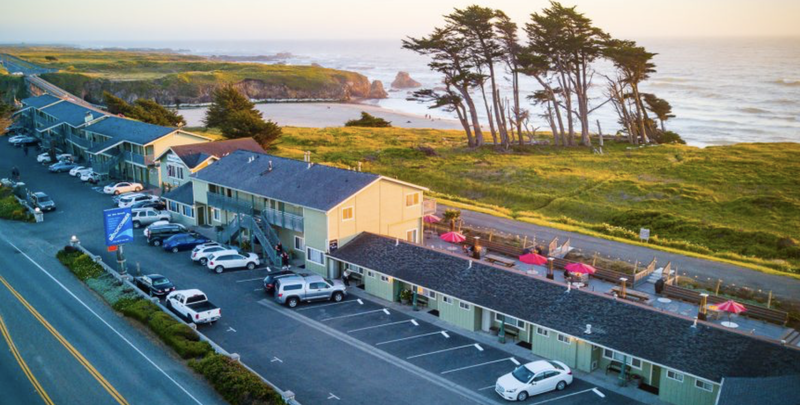 The motel has 2 other pet friendly sister lodgings in Fort Bragg—The Beach House and Surf & Sand Lodge. Open year round, Blue Fish Inn is a family owned motel that offers great services and hospitality, including 4 pet friendly rooms (out of 12). 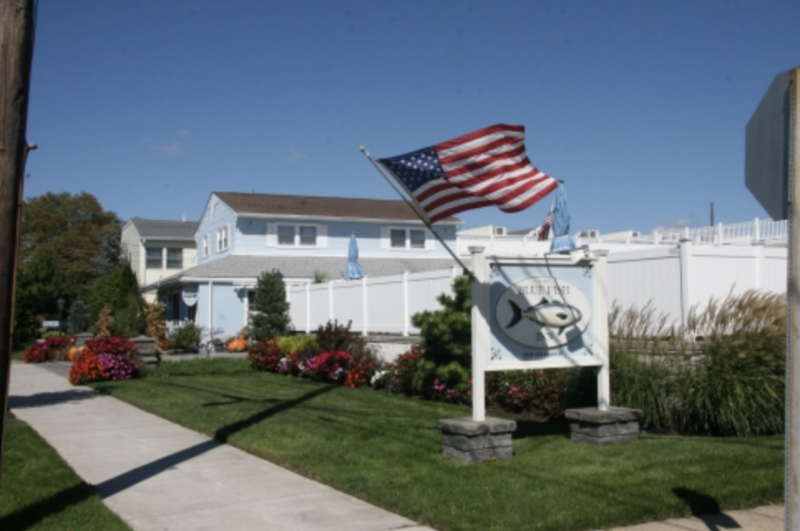 Located in the center of town, it is just a short walk to the beaches and Cape May Pedestrian Mall. The Blue Fish has a $25 pet fee and allows dogs of all sizes with no breed restrictions and a limit of two dogs per room. A walking area is provided on the side of the inn and the staff can supply you with information on nearby pet friendly beaches, as well as open-air restaurants that allow pets, including Zoe’s and the Sunset Grill. There is also a nearby Kiwanis Club Park that is dog friendly. Located a few miles from the Gettysburg National Military Park Museum & Visitors Center as well as the Eisenhower National Historic Site and Gettysburg College, the Courtyard Gettysburg puts you right in the center of the action. It also offers a host of great packages, including a Gettysburg Wine and Music Festival Package, a Civil War History Package, and a Family Slumber Party Package. It allows dogs up to 50 lbs. (maximum 2 pets per room) and has a $30 pet fee per night. 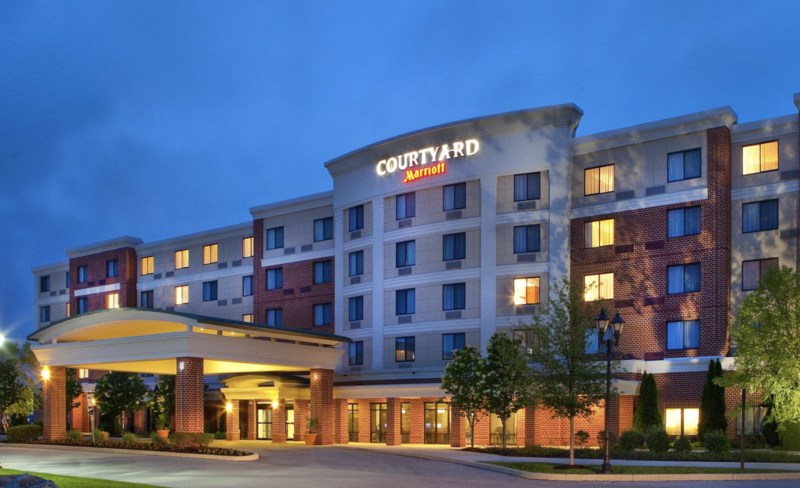 Another new Gettysburg, PA, listing is the Wyndham Gettysburg Hotel, which has the same pet policy as the Courtyard Gettysburg. Most hotels offer great human amenities, but we really appreciate those that provide them to our four-legged friends as well. 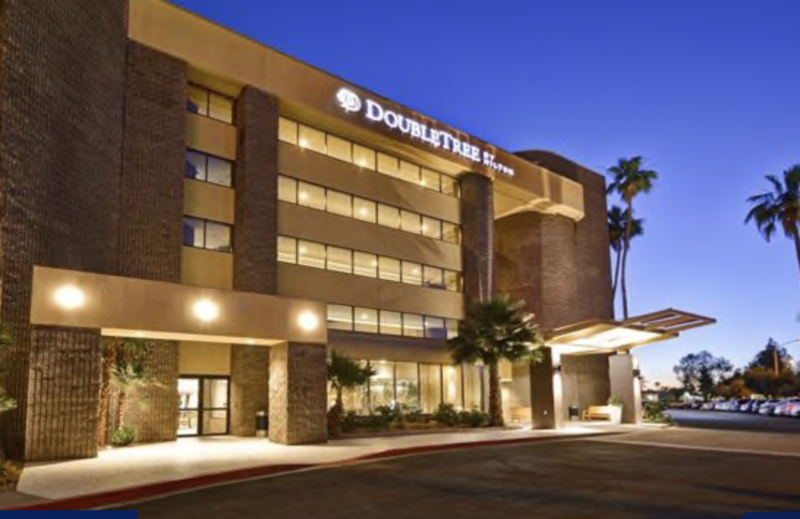 On this matter, the DoubleTree by Hilton Phoenix North does not disappoint. On check-in, you’ll receive a treat bag, water mat and bowl, and courtesy bags for picking up after your dog. Their pet policy allows pets up to 75 lbs., with a $50 nonrefundable deposit. If you are interested in the human comforts, they do pretty well on that front, too: modern guest rooms with floor to-to-ceiling windows, a mini-fridge and free Wi-Fi. And, if you decide on a Bungalow Suite, you also get a sofa bed, wet bar and patio. Did we mention that you get a warm chocolate chip cookie at check-in? You do. Really.